Kindly NOTE: Please don't trust any Non- Alibaba Supplier, because they are cheaters who get your money and run away. 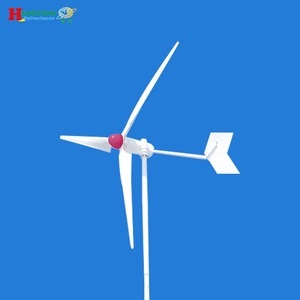 Product Features: Low start up speed; Low cogging torque dc brushless permanent magnet generator alternator 300w and controller Suitable for both Horizontal and Vertical Turbines Gearless, direct drive, low RPM generator. For use in all environments Excellent heat dissipation Designed for 20-year operation life. 3. Solar panels controller invertor with inner carton box outer plywooden case. 3. Solar panels controller invertor with inner carton box outer plywooden case. 4.Pakage size and weight please refer to our sales. 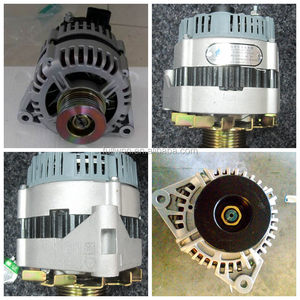 low torque 100 w 12V/24V DC permanent magnet alternator for sale Product Features: 1. With the best NdFeB Permanent Magnet, high-grade pure copper winding, the generator can product power stably and high efficiently. If you need offer of the low torque 100 w 12V/24V DC permanent magnet alternator for sale as above, contact Lareina Ling for more information. 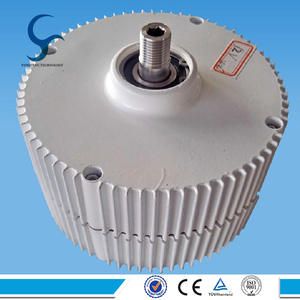 Please contact us for the latest price of low torque 100 w 12V/24V DC permanent magnet alternator for sale, including wind turbine, controller, invert er, pole and battery. Western Union cash - for small order or samples order. can supply professional design and consluting services. If you have any question,please do not hesitate to contact me. Ms.
9 YRS Taixing City Kunda Magnetic Materials Co., Ltd.
2.Low start-up speed, high wind power utilization, light, cute, low vibration. 3.Human-friendly design, easy to install and maintain. 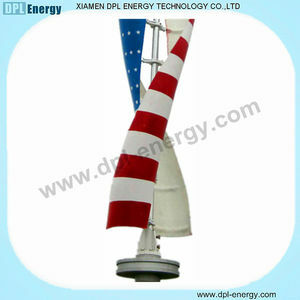 4.Offer customer the lowest price with high quality complete wind solar hybrid lights system. By decoupling control of motor magnetic flux current and torque current to achieve rapid &ndash;response and accurate torque control, high-precision of speed operation and torque control in a wide range. The new hardware platform, scientific production technology and complete testing equipment to ensure the product is more stable and reliable applications. frequency; Jog Ac/deceleration time: 0.0s~6500.0s Multi-speed operation Achieve up to 16-speed operation through the control terminal Built-in PID Easy to realize closed-loop control system for the process control. 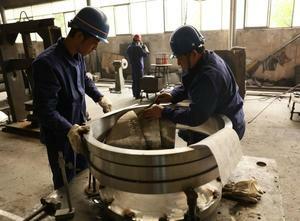 Besides, our RareEarth Permanent has been exported to Europe, North America, Western Asia markets for several years. is a professional Chinese manufacturer that integrates R&D, production and technical services of power generation equipment for over ten years. Our most popular products are rare earth permanent magnet generator sets with state owned patent. 6 YRS Ningbo Jinyu Magnet Co., Ltd. 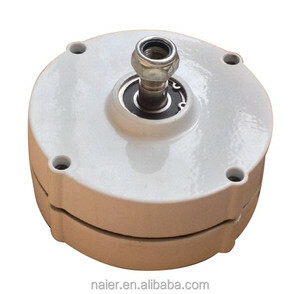 Alternative for Johnson Motor Electric 24V dc Motor RS-365SM For water pump,hair dryer, screw driver, air pump, vacuum cleaner Dia. cm Current: 17.621A Above is just for your reference, all data can be customized after your evaluation. Our factory Production flow Test Equipment Drawing Parameter Hong Kong Dong Hui Motor Industrial Co.,Ltd. 3.The main frame of the alternator and lead box are made of steel,the end cover is made of high strength cast iron. 5.All the rotors and stators of our company use the rope of best nylon to tie. 6.All the rotors should be tested by dynamic balance of Germany to go on test of balance. 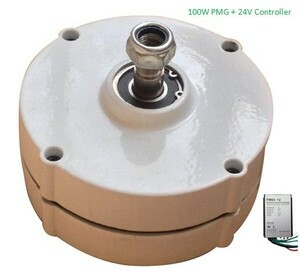 Alibaba.com offers 245 dc permanent magnet alternator products. About 27% of these are alternative energy generators. A wide variety of dc permanent magnet alternator options are available to you, such as paid samples. 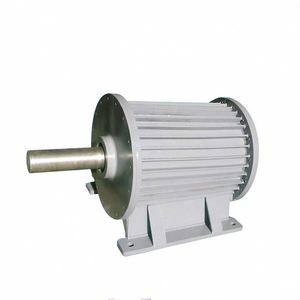 There are 245 dc permanent magnet alternator suppliers, mainly located in Asia. 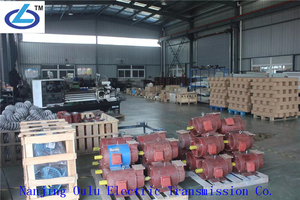 The top supplying country is China (Mainland), which supply 100% of dc permanent magnet alternator respectively. Dc permanent magnet alternator products are most popular in Western Europe, Domestic Market, and North America. You can ensure product safety by selecting from certified suppliers, including 92 with ISO9001, 37 with ISO14001, and 20 with ISO/TS16949 certification.